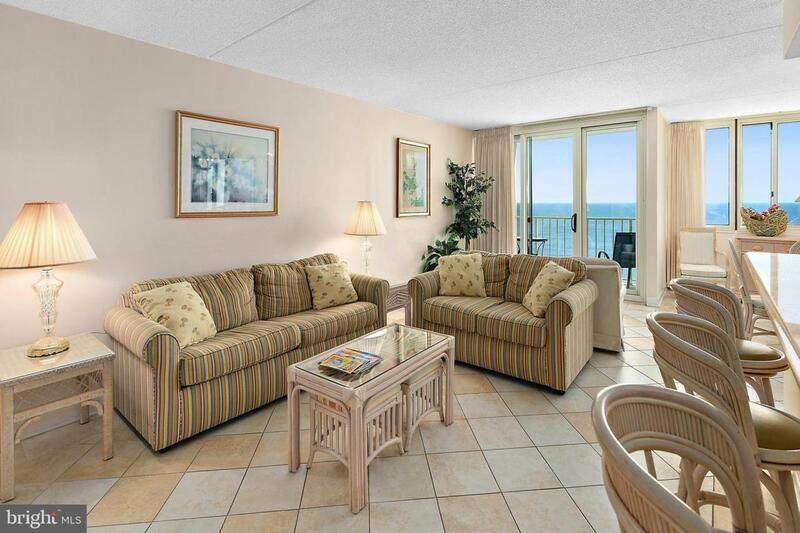 Extensively renovated direct oceanfront condo in the popular Quay building. 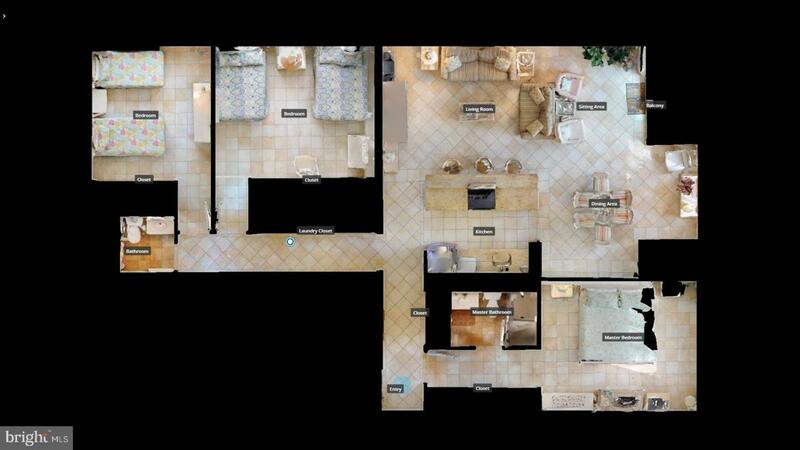 The large floor plan offers three bedrooms, two full bathrooms and an open living area. The direct oceanfront master bedroom has beautiful beach and ocean views, as well as a fully renovated ensuite bathroom. For privacy, both of the guest bedrooms are located in the back portion of the condo. They are generously sized and offer great views of the ocean, beach and bay. There is another fully renovated full bathroom to serve these bedrooms and the living area. The living area features a large living room, renovated kitchen with breakfast counter, dining area and a balcony to enjoy the ocean and beach views. The entire condo features beautiful tile flooring throughout as well as numerous other upgrades and improvements. 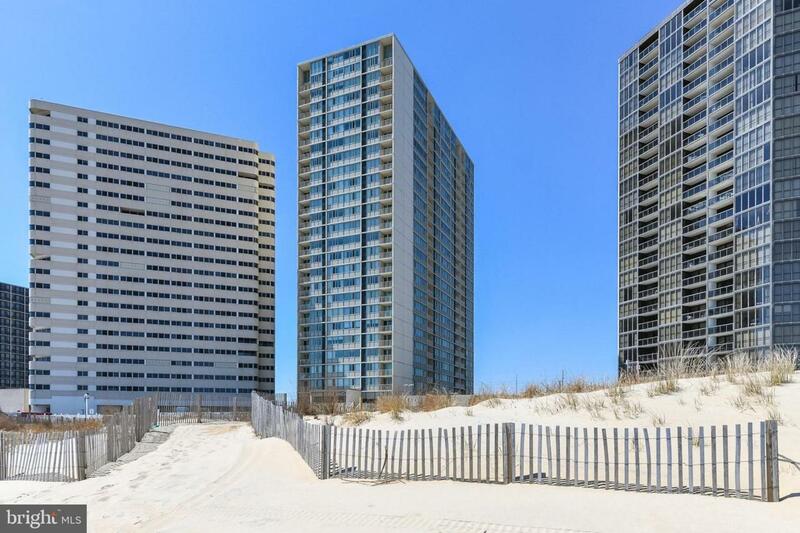 The Quay offers one of the best amenity packages in Ocean City with a heated outdoor pool, year round indoor pool, exercise room, game room, tennis courts, beach storage, security, multiple high speed elevators and more. 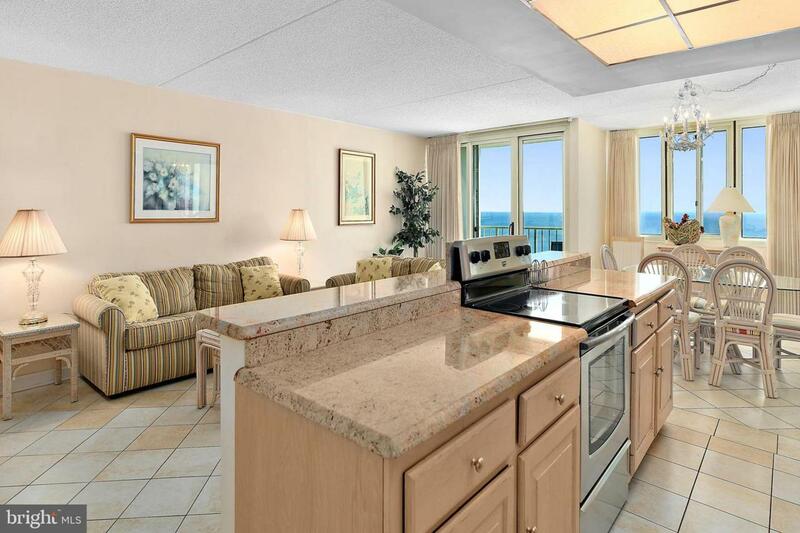 The condo fee covers insurance, cable, WiFi, amenity usage, trash, water and more. This is a great unit in a great building ~ make your appointment today.